Frombio Oy — is an agent company, specializing in the selling of wild food - forest berries and mushrooms, produced in North Karelia (Russia) by ACPSC Yagody Karelii. 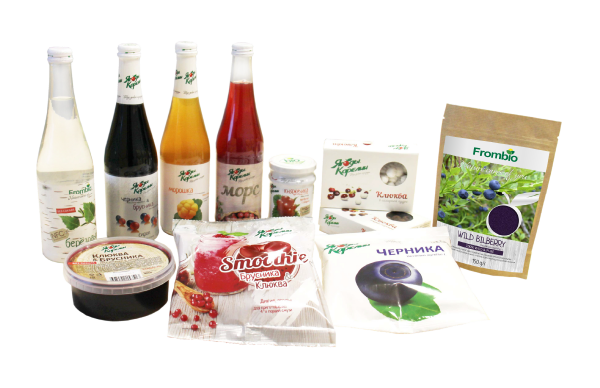 Frombio Oy is a agent partner company of one of the biggest player in Russia and one of the largest players in Europe of IQF berries and products of advanced processing. We present high-quality berry products and raw material for food, health supplement and cosmetics industries.